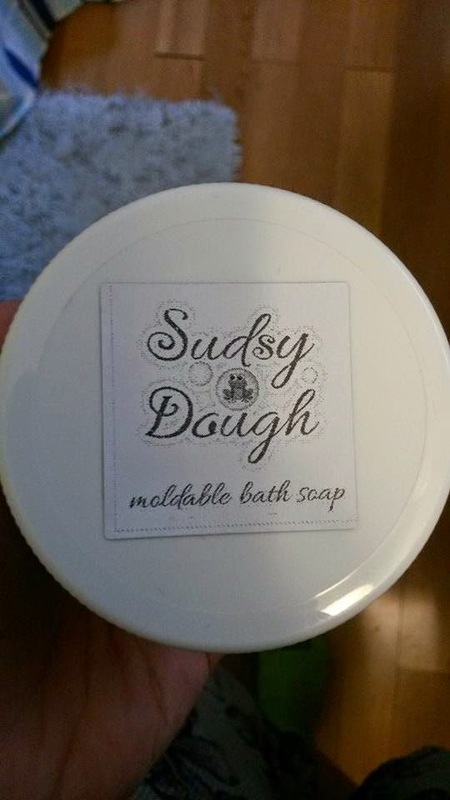 We were sent the new Sudsy Dough for Mac's bath time! After reading the instructions I wasn't sure if this would be more like "play dough" consistency or body wash. We were sent the scent Awesome Apple. Smells heavenly and makes the bathroom smell nice!! "Squeeze and squish it in the bathRub it on as a cleansing body wash.
Make your own custom-shaped soapsInfused with Shea butter & coconut oil. Moisturizes as it cleansesComes in a variety of fragrances and colors. 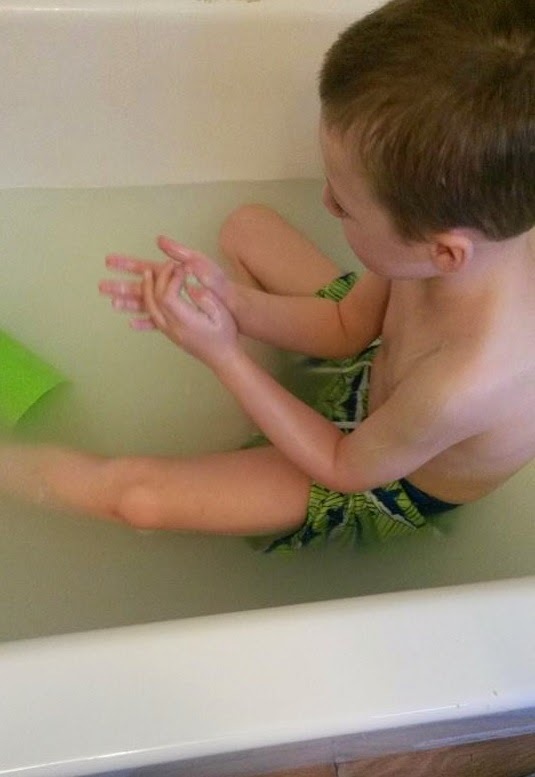 Definitely worth a look into if you little one loves having baths OR is not a fan of them. 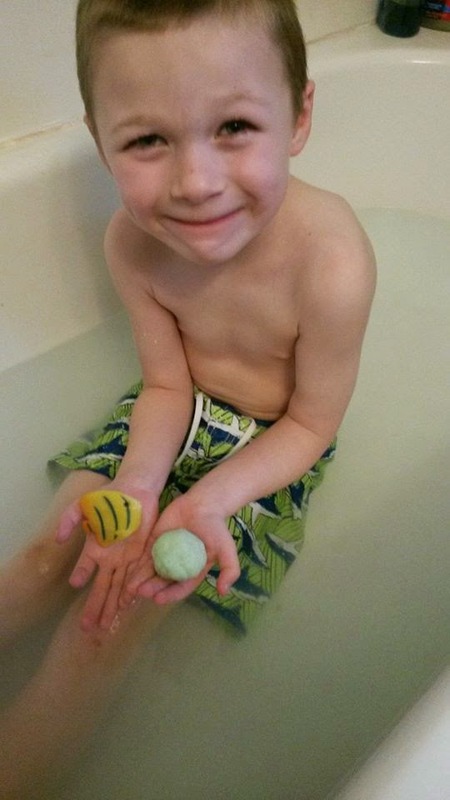 This is sure to help create fun during bath time! He's so cute! It looks so fun! I bet my kids are going to love it. 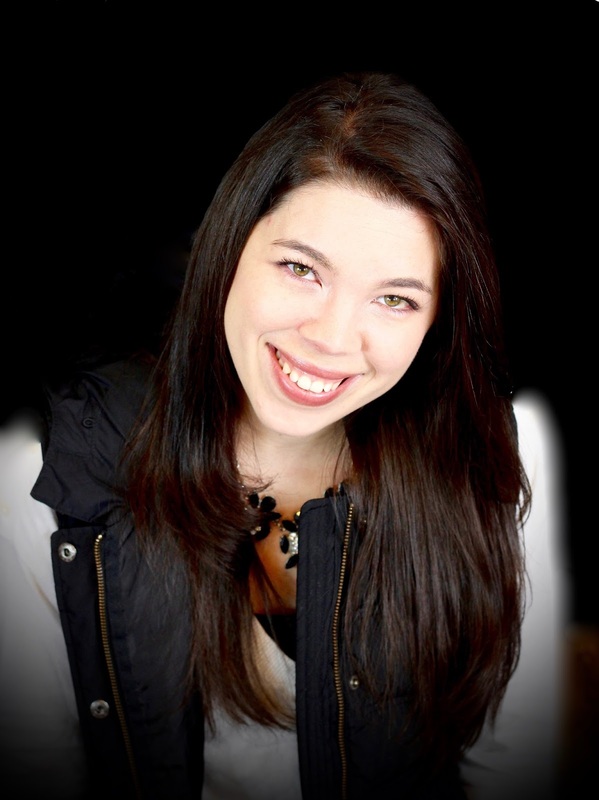 Thanks for sharing at Inspire Me Mondays! Sounds fun, as well as practical Thank you for coming to the Inspire Me Monday Linky party on Monday. I'm Janice, one of your hostesses.